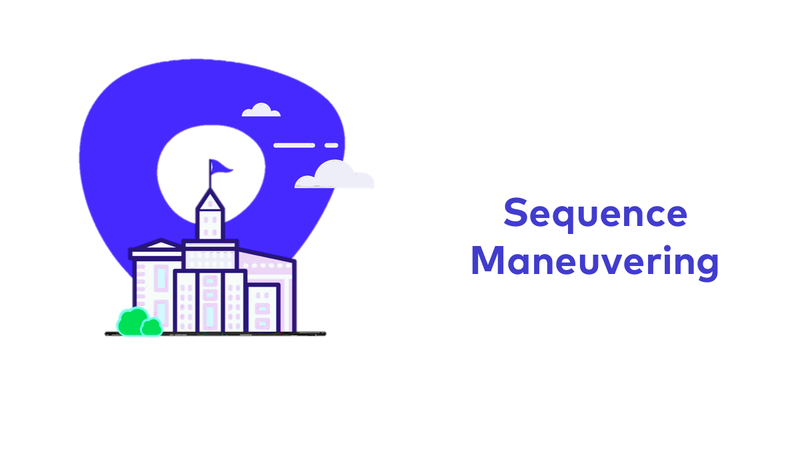 Learn about how to make movement happen within sequences. Sometimes sequences play by themselves, and other times we have to take some action. When a prospect needs action in a sequence, this is the course you should know.